2018 Helen Hayes Award Nominee - Outstanding Supporting Actress in a Musical! and as “Maria Elena” in Elizabeth Swados’ opera Missionaries at La MaMa, ETC., New York Stage and Film, and BAM. A Metropolitan Opera Mid Atlantic Semi-finalist, she has collaborated with artists on theatrical, classical, and contemporary new works. She was a guest artist in Spoleto Music Festivals in both Italy and Charleston, SC, where she performed the world premiere of Magic & Transformation, a chamber orchestral piece with lyrics by the late Rock pioneer Lou Reed and music by contemporary composer Peter Gordon. Other guest artist appearances include: The Washington Opera, The National Symphony, The Greenville Symphony, The Arlington Symphony, The Pan American Symphony Orchestra, The Core Ensemble, Opera Maxlrain (Germany), The “In” Series, etc. 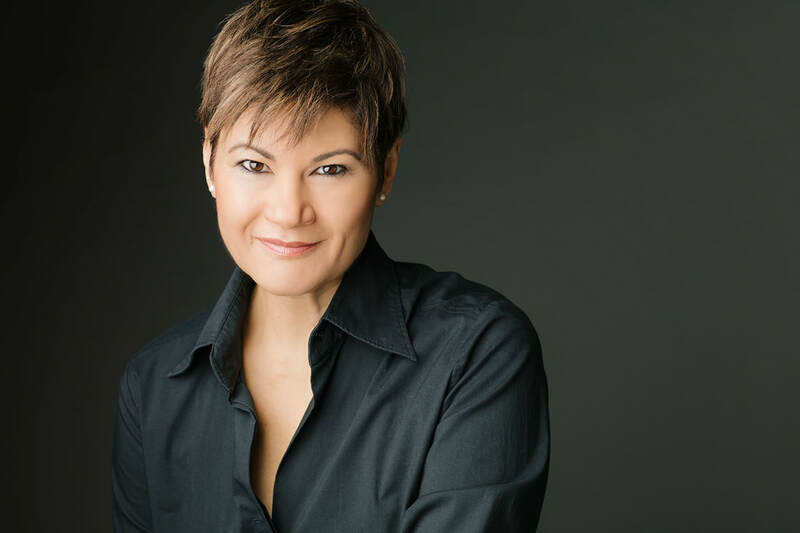 Ms. Rios has performed and collaborated with such luminaries as Paul Simon, Marc Anthony, Ruben Blades, Lin Manuel Miranda, Placido Domingo, Lila Downs, Richard Chamberlain, and Academy award nominees Ed Harris, Mare Winningham, and Mary Elizabeth Mastroantonio, to name a few. She had the pleasure of collaborating with Tony award winning composer Adam Guettel on the World Premiere of the chamber production of The Light in the Piazza, performing the role of “Signora Nacarelli”. She also originated the role of “Lupe” in the World Premiere of Michael John LaChiusa and Sybille Pearson's Giant directed by award winning Broadway and West End director/choreographer Jonathan Butterell. She performed alongside Grammy Award winning recording artist Lila Downs as “Mama Elena” in the Sundance Theatre Lab workshop presentation of Like Water for Chocolate with music and lyrics by Lila Downs and a book by Pulitzer Prize winning playwright Quiara Alegria Hudes. You may catch Ms. Rios' performance as “Flora” opposite Academy Award nominee Ed Harris in the feature film Frontera which is now available on Netflix. She most recently starred alongside action star Danny Trejo as "Zerelda De La Cruz" in the Sci-fi Western feature film Dead Again in Tombstone (Universal Pictures) directed by award winning Dutch director Roel Reine. Ms. Rios received her MFA in Theatre Practice from the University of Alberta (Canada).